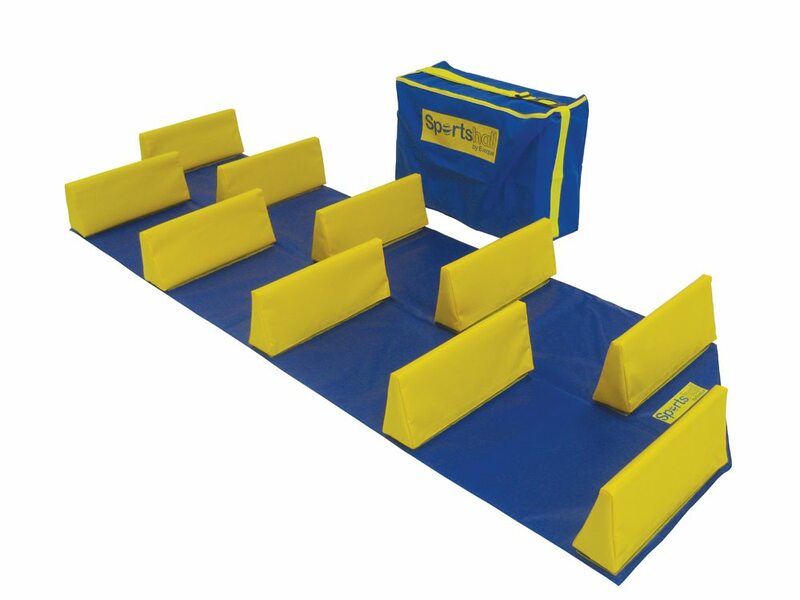 The Hi-Stepper is an essential piece of school sports equipment and is designed to improve speed and agility. This 2.75m long ladder can be used as a straddle lane test within the teaching and coaching environment. The Hi-Stepper provides a highly visual and challenging element for an obstacle relay. 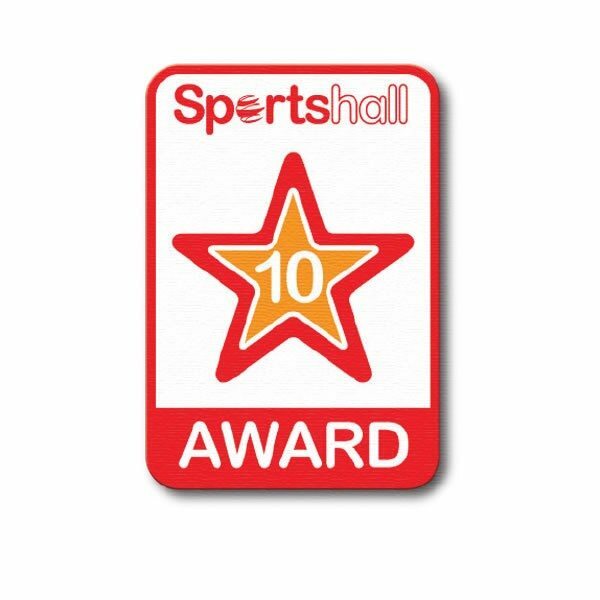 It is featured in all Sportshall Competition Kits. The Hi-Stepper is an essential piece of school sports equipment and is designed to improve speed and agility. This 2.75m long ladder can be used as a straddle lane test within the teaching and coaching environment. The Hi-Stepper provides a highly visual and challenging element for an obstacle relay. It is featured in all Sportshall Competition Kits. The Hi-Stepper is available in four colours (blue, yellow, green, red) and comes complete with storage bag. 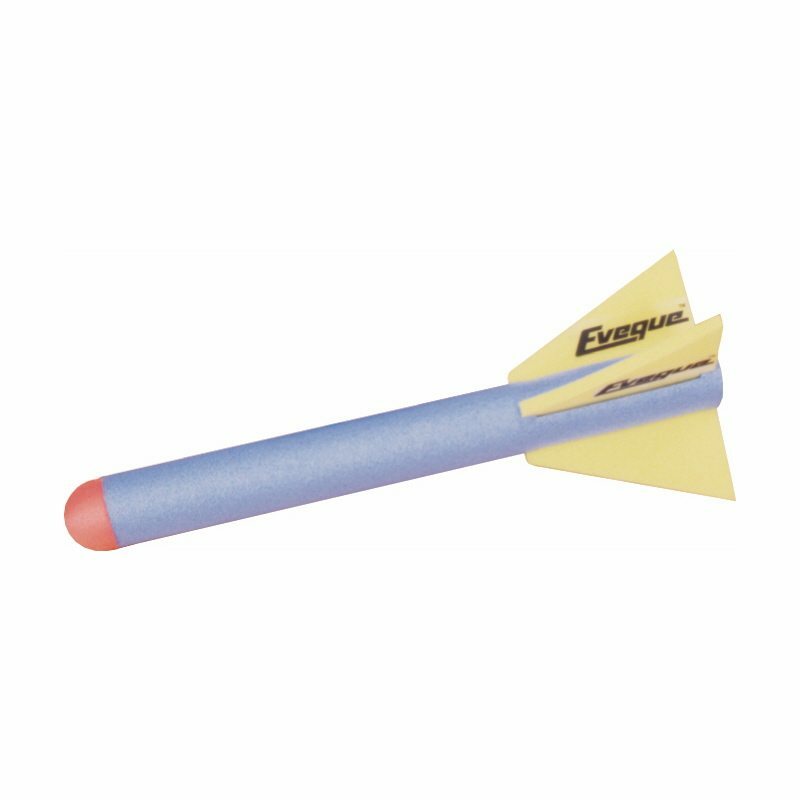 Our range of school sports equipment provides safe, enjoyable and challenging activities for primary and secondary school children. Athletics Direct is a leading UK manufacturer and distributor of quality athletics equipment. 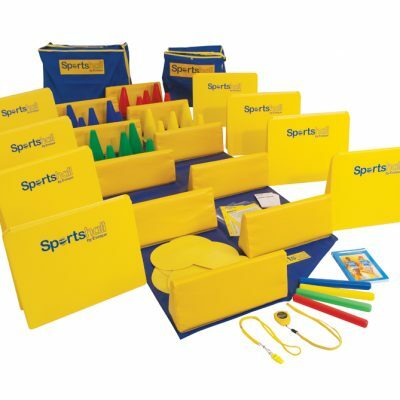 For more information about our range of sportshall equipment or for bulk orders, please contact us today.